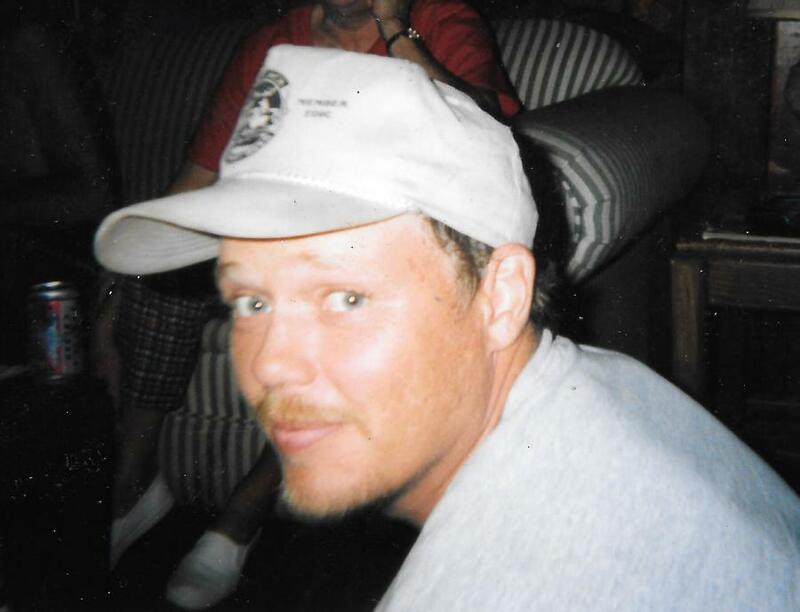 Obituary for Jeffrey Arnold Davis | Powell Funeral Home, Inc.
Jeffrey Arnold Davis, 46, of 165 Main Street, Salt Lick, KY, passed away Tuesday January 15, 2019 at St. Claire Regional Medical Center, Morehead, KY.
Born May 28, 1972 at Morehead, KY the son of Donald Wayne Davis and Donna Jo Pettit. He was painter and an avid University Of Kentucky Wildcat fan. Survivors include his mother, Donna Jo Pettit of Salt Lick, KY, his father, Donald Wayne Davis and wife Donna L. of Kingsport, TN, his spouse, Carolyn Johnson of Salt Lick, KY, 2 daughters, Karley Davis and Casey Johnson, both of Salt Lick, KY, a sister, Sherri Greene and her husband Ewell of Salt Lick, KY, 3 step-siblings, Penny Hammonds of Kingsport, TN, Jodi Honeycutt of Jonesborough, TN and Travis Jackson of Kingsport, TN and 3 grandchildren, Andrew and Myah Baird and Cooper Meuchal. He was preceded in death by a brother, David Hinton. Funeral services will be conducted Friday January 18, 2019 at 11:00 AM at Powell Funeral Home with Rev. Jeff Fannin officiating. Burial will follow in the Polksville Cemetery. Visitation will be Thursday evening from 6:00 PM – 8:00 PM at the funeral home.